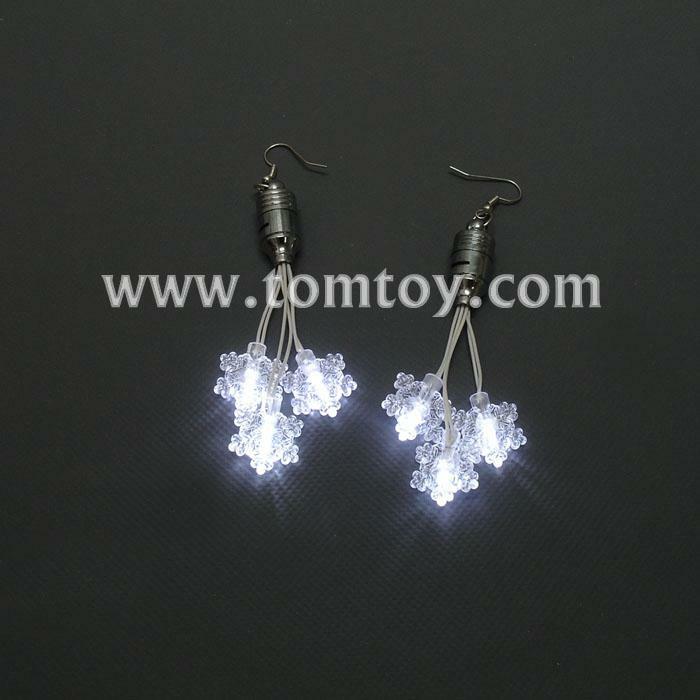 1.This pair of glow in the dark earrings is a nice gift for young girls and boys that makes them more charming. Perfect for Christmas and more. 4.Each snowflake has a white LED.